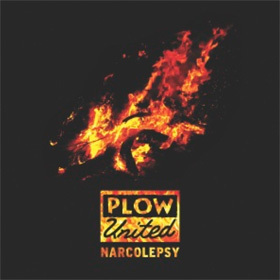 Plow United was dead before Narcolepsy – their third album – hit the ground in 1998. 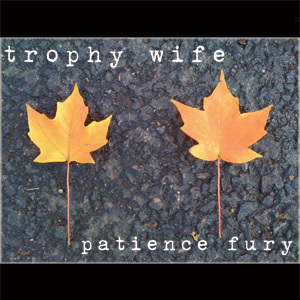 This album, like their break-up, was the product of disappointments and frustrations that tailed the band throughout their four-year run, touring, making records and playing incessantly in VFW halls and basements throughout the mid-Atlantic. Beginning life as a quintessential mid-90s pop-punk trio, Plow United got darker, angrier and more complex with every passing month. Narcolepsy is the final document of that process, and its twists and turns are something to behold. 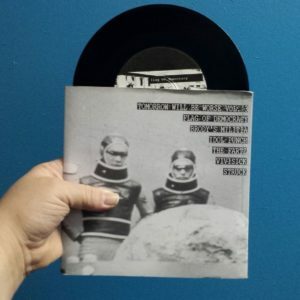 Released on Creep Records in 1998, Narcolepsy has been out of print, like, forever. 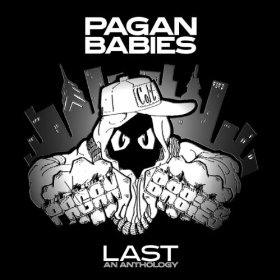 Plow United was brought back to in 2011, and to celebrate, we’re bringing Narcolepsy back to life as well, And on vinyl no less, painstakingly remastered by Stephen Egerton of All/Descendents fame. Welcome to the dark side of the 1990s. 1998 / 2013 Square of Opposition Records.